Water entry can also be caused by an ice dam. 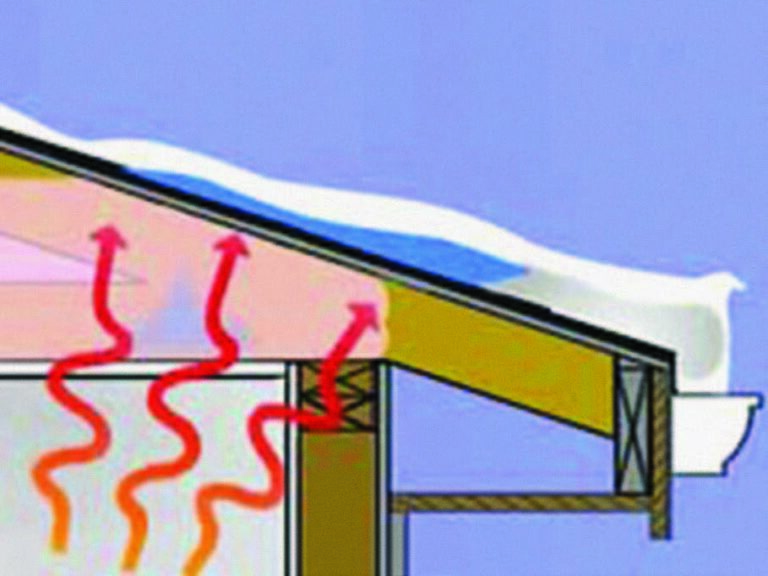 Ice dams are formed by the continual thawing of snow over the warmer portions of the roof and refreezing over the cold eave. The ice dam can cause water to back up under shingles. 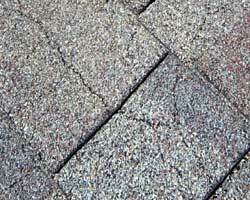 If your roof doesn’t have an ice & water underlayment installed under the shingles, you could be experiencing leaks. Contact us if you need to have a professional roofing contractor help diagnose your leak issue. 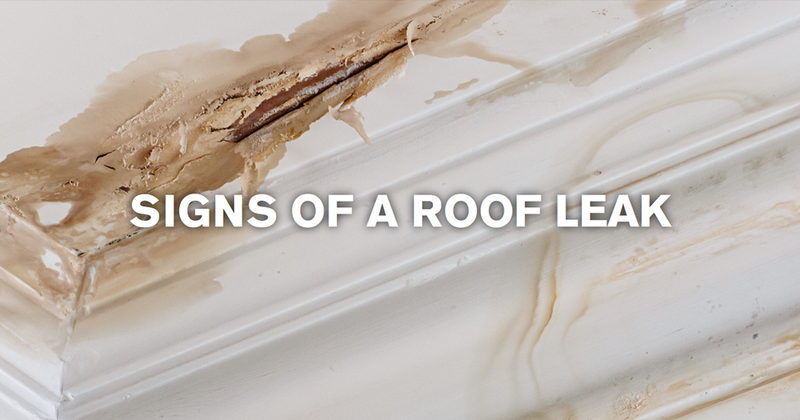 We can help determine the cause of the leak and help in finding a solution. Sign of a potential ice dam. 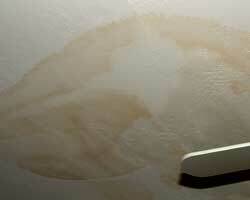 Water spots on your ceiling or walls. Water spots or wet roof decking (seen through the attic). Neighborhood Roofing is an Independent Contractor, not an Employee or Agent of Owens Corning. See the full article.